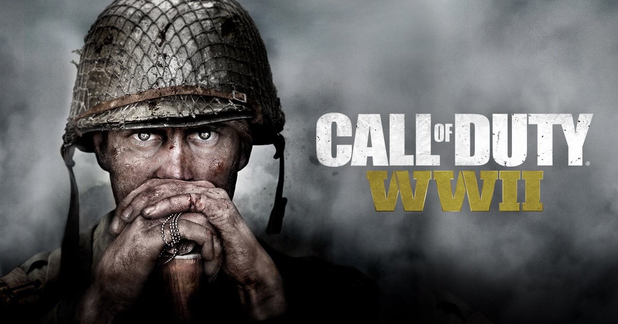 Call of Duty: WWII returns the series to its iconic roots later this year after nearly ten years. We’ve been lucky enough to gain exclusive access to the global live stream for our Trapped readers! At 6pm BST, Activision will officially reveal Call of Duty: WWII with a global livestream hosted at the London IMAX. This will be the first opportunity for fans to get an initial glimpse of the highly anticipated new game, pre-order and release date details. 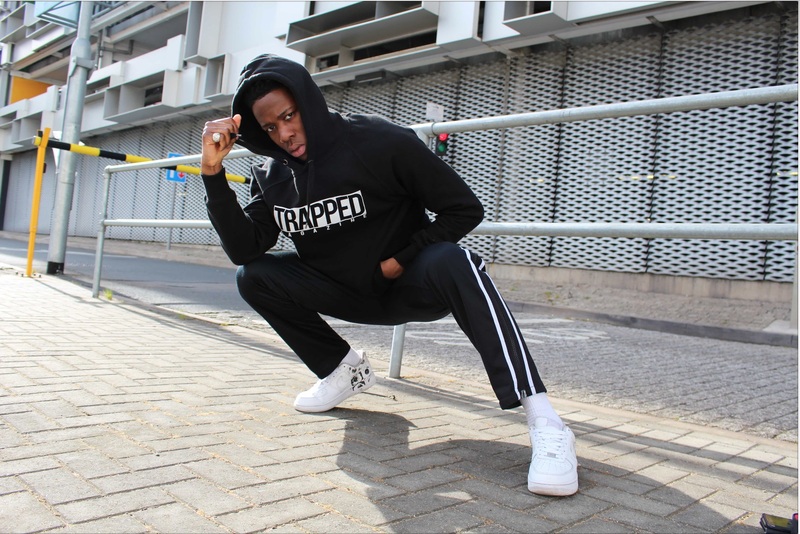 Keep it locked to Trapped Magazine for more information and COD giveaways soon!